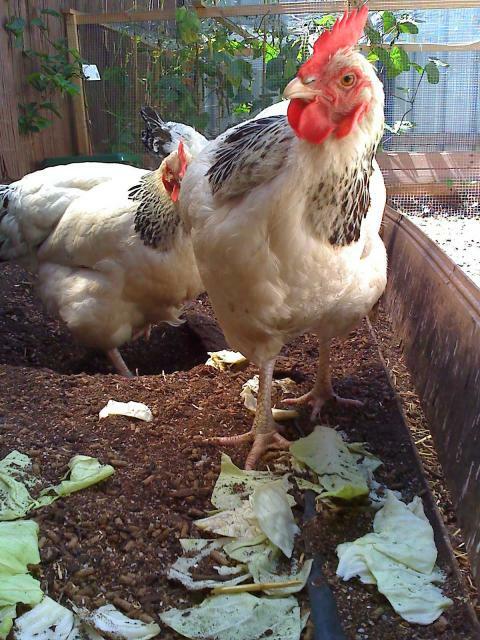 Nice work with these chickens Jeff, they look absolutely delicious. Now what time’s the Australia Day bbq tomorrow at yours and should we bring jerk or tandoori marinade? 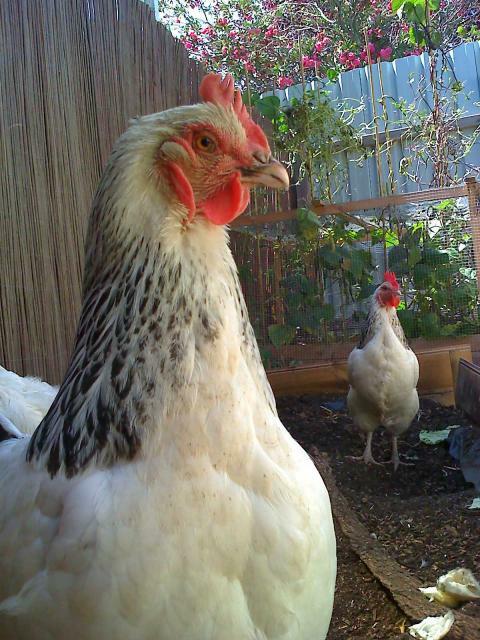 My chickens are ideologically opposed to Australia Day — and not just because of the marinade.